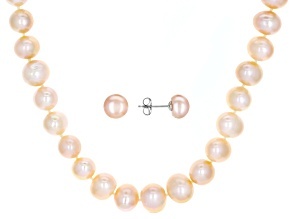 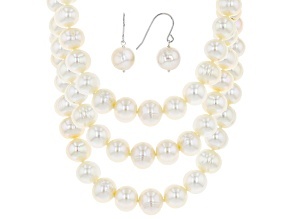 Look pretty in pearls when you shop classic pearl jewelry from JTV. 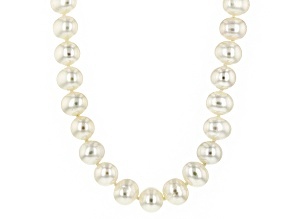 Pearls are a simple, feminine touch you can add to any outfit for any occassion. 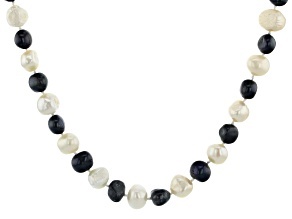 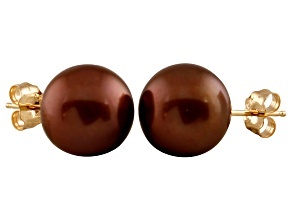 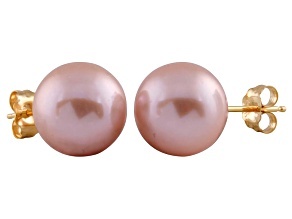 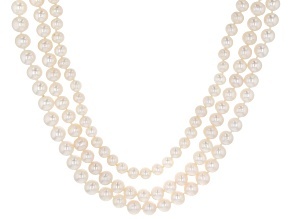 Look elegant like Audrey Hepburn in timeless pearl strands. 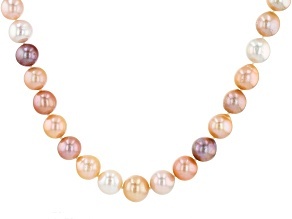 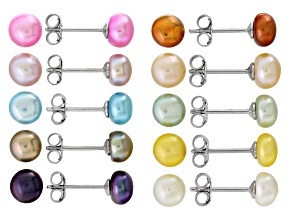 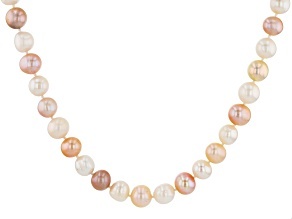 Add an exciting burst of color with different colored pearls. 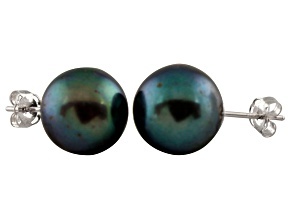 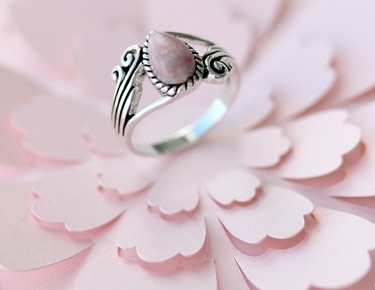 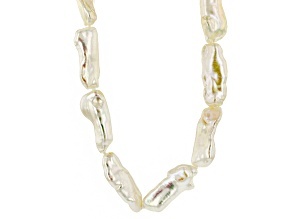 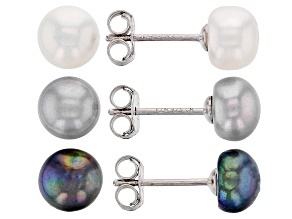 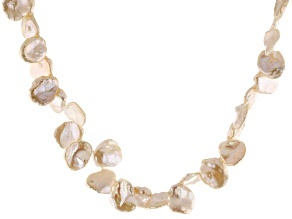 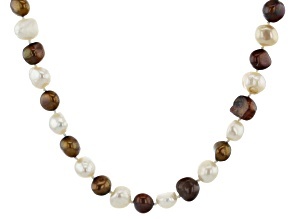 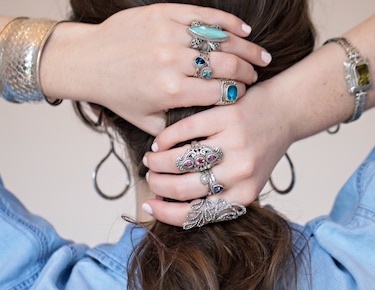 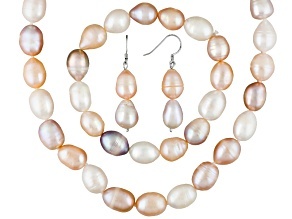 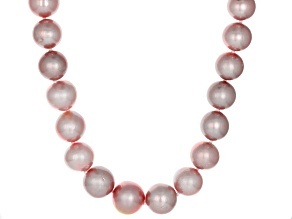 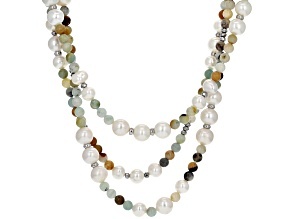 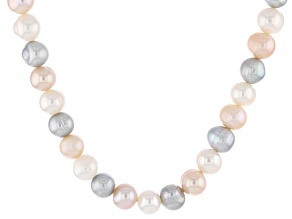 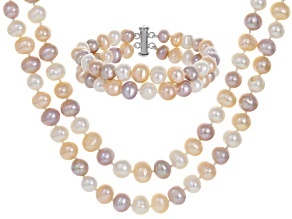 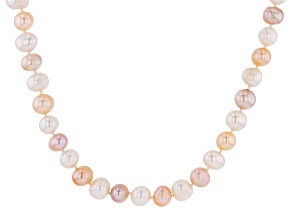 Even show off your unique style with gorgeous Keshi freshwater pearls.